An orphan who was brought up by a bunch of bandits who are hated by all, is our anti-hero Fang-Xing. He’s not afraid of making enemies who are stronger than him in this world, where the weak pays a hefty price with their lives. The story follows unexpected turns and twists that will have you reading at the edge of your seats and many sleepless nights. 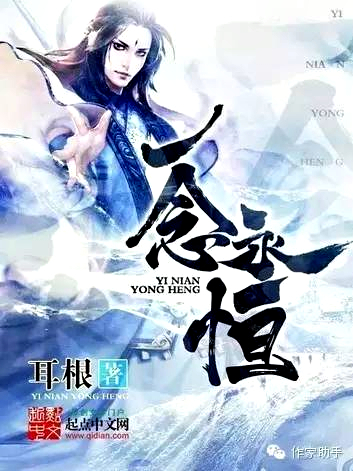 The main character Lei Yu does not have the ability to practice his family’s martial arts. He gets stepped on and tossed around. Due to certain reasons, he leaves the family, coincidentally gains an ability, and makes his own path to becoming an immortal. In a failing time-traveling experiment, a spaceship driver and the Chief Scientist both died and were transferred to a new land. The young driver found he had become Fowls, the heir of an Eral family called Mediqi, and the scientist became his housekeeper. 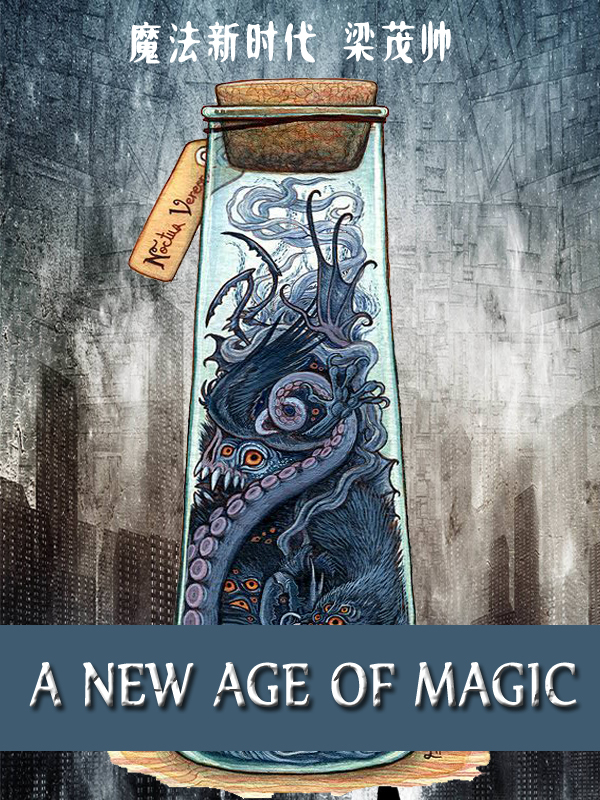 Under the control of Fowls, the old housekeeper began his study of the rules of this different land, and he became interested in the basic strength source named Magic. Outside their house, on this different ancient land in another parallel space-time, many countries were fighting with each other. Step by step, three empires rose to become the core of all powers. The Alexander Empire, controlled by both the religious and secular forces, was a place where people were mostly a crossbreed of human beings and orcas. The Eastern Sea Union was created by wizards and witches once oppressed by the Alexander Empire until they rebelled by successfully waking up their inner strength of witchcraft. This was a rather free and fair federation. The third was the small city Earendur, founded by Fowls’ family, a business giant with political and military powers. Zhou Han, whose family members all died in battles, chose to join the army and try to get more resources for his martial cultivation by undertaking battle achievements. One day, when he opened a scroll put on his bed by an unknown person, he entered a special space-time of an ancient sacrificing spirit. Though he did not understand what a sacrificing spirit was, or how their system functioned, the spirit acknowledged that he had absorbed Zhou Han’s energy for half a year. That was the reason why Zhou Han had became so weak and could not fight for the past several months. But the good news was that the spirit wanted to accept Zhou Han as his master before he could absorb his energy, and so the spirit could help him cultivate. 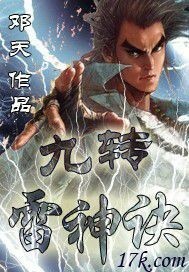 With the help of the spirit, Zhou Han became a martial god in his army, and was chosen by the martial union of the empire to be trained for the more important task of defending the country from the demons. The person with the best martial art skill in the world, whose prestige is unparalleled. The head disciple of Tianqing Sect, the leading sect of all Six Great Sects, and JiangHu’s number one, Ming ChangYan shaoxia. During a decisive battle, he slipped and fell. His ten years of cultivation was completely annihilated and reduced to a normal human. Fortunately, he was lucky enough to have fate decide that his life shouldn’t end there, and he survived. 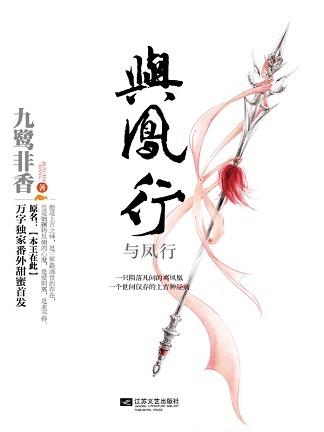 The doctor told him, “To gain back your cultivation, enter the palace as a concubine!” In order to get the medical herb that was given to the emperor by the XiYu Region, the immortal’s grass, Ming shaoxia could only wear a skirt, apply makeup, endure the humiliation, suffer patiently, and join the palace drama. Ming ChangYan: This shaoxia is shameless. Unfortunately, just as he dressed up in drag and entered the palace, he meets the man he once picked up from under a mountain. ….. Ming ChangYan: I was joking just now…..this is too shameless! If I were to be found out by him, my (old) number one reputation would go down the drain! 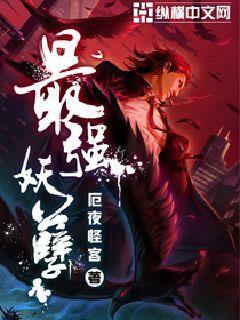 As a person who transmigrated into a novel written by himself, Qin Kaiyi experiences a huge pressure and burden. Even more so, he transmitted as the villain and is forced to follow the plot. Qin Kaiyi expresses that he doesn’t want to write novels anymore. Qin Kaiyi: “WTF. Transmitting into the villain and being forced to follow the plot. Just let it be. Shen Feixiao, can you get the f*ck down from my body??? 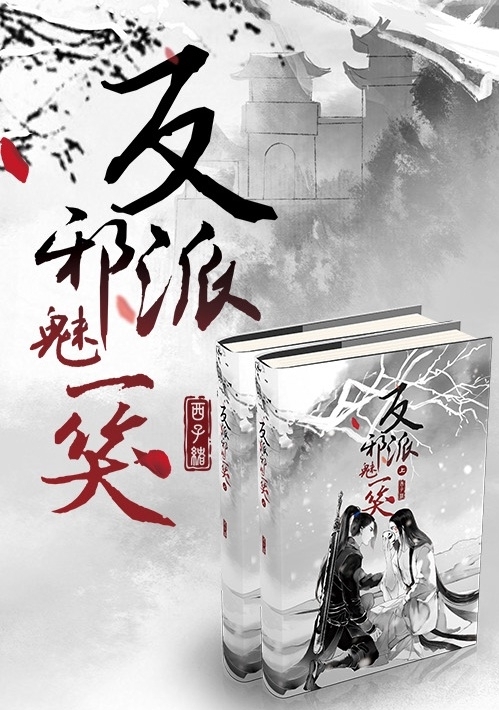 Shen Feixiao: “Shixiong, I won’t.” Alright, actually this is just a stupid story about transmigrating into his own novel as the villain and getting pushed down by his own protagonist. With a thought, the ocean shifted. With a thought, the fields moved. With a thought, a thousand demons slain. With a thought, a thousand gods fell. My thought is … Eternity. 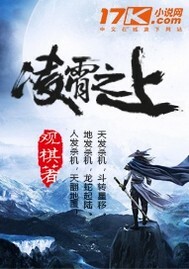 Bai Xiaochun, a rascal from a normal village decided to set off on his journey to seek immortality. 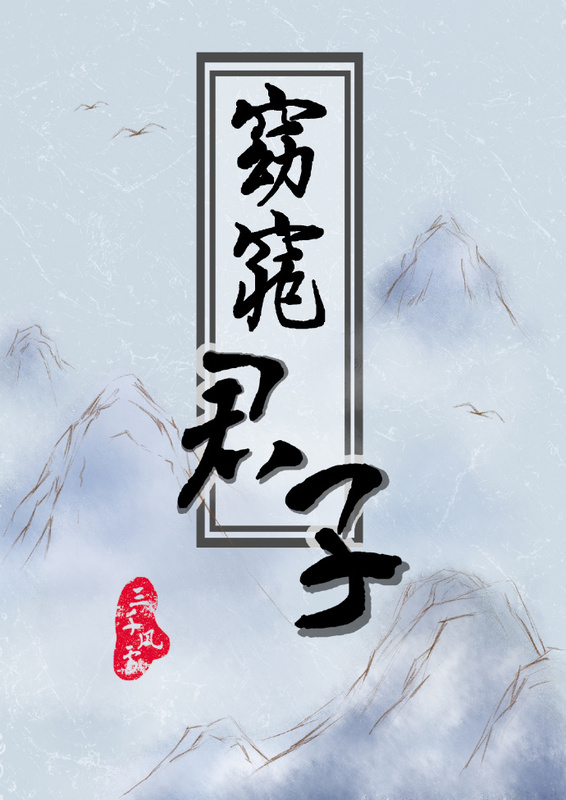 With the help of an Immortal cultivator, Bai Xiaochun was accepted in a place called Spirit Stream Sect, in the Ovens. Follow the story of Fatty Bai as he embarked on a journey to become the greatest Chicken Thie- No, to become the peerless Little Turtl- No, to become the strongest of his Era. 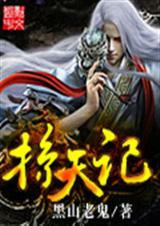 Wang Xiong regains his memories of his past life, grasping firmly the authority of the human realms, he leads thousands upon thousands of troops to slaughter his enemies, he enters the realm of immortals once again, conquering all immortals, the seasons change, chaos arise. Go through all the heavenly tribulation to be the immortal power. Who is above the Sky? She is the only one. ———————————— If I have to choose one from being the strongest and being the love of the strongest, I will choose the former one without hesitation. As the Azure Sky King who was born with a pearl residing in her mouth, Shen Li’s life was always bright and dazzling. However, with her upcoming thousandth birthday, the demonic claws of a political marriage swiftly stretched towards her, catching her unaware. The Celestial Emperor residing in the Heavens had given a heavenly edict – the Azure Sky King shall be engaged and married to the thirty-third grandson of the Celestial Emperor, Fu Rong. 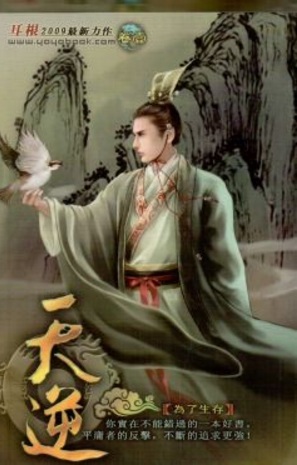 But Fu Rong was infamous throughout the realms for his Casanova personality. As the King who called the shots in the demonic realm, she had the ability to quell uprisings and end wars with a swing of her silver spear – there was absolutely no way she would marry that flirtatious idiot! She must escape from this marriage! Shen Li never once thought that during her escape journey, she would meet a man who doesn’t belong to the three realms and the five elements. That man was truly an… oddball. In the post-apocalyptic age, men were damned. On a fateful day, one ordinary man found a black mystical crystal in a mine. The crystal gave him the opportunity to change his life forever. Could he escape from his predetermined fate and create a destiny for himself? Sinan Ke is a young talented writer of small, very dark *beep* novels. 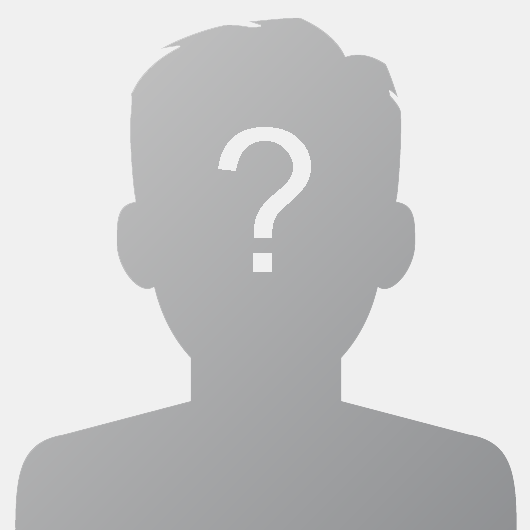 He is a gold medal author on a famous meat* novels website and he has a multitude of fans. However, he is still, after all, a wretched writer who puts the main character in his stories through great torment; so on this day, he got his retribution… System: Welcome, Visitor No. 039, to the virtual punishment worlds of the Great Harmony Department. You are in scene XY0358, your current status is a student currently taking an exam— Student Sinan Ke: What? ! ! (⊙?⊙) System: Please save the various youths who have lost their way, otherwise, you will not be able to break away from the virtual punishment world. This is the story of a small author of small *beep* novels being punished to go through various small *beep* worlds. He was tasked to save the protagonist who, because of said author, was turned into an obscene *beep* toilet. She crossed into another world one day, it was forced, but she endured! Three months later, her belly largened, she admitted it! Six months later, she laid an egg, and she completely panicked! But ever since she laid that egg, she had been robbed, poisoned, chased, and at the end, she stepped onto an endless journey of hiding. She even concealed herself in her own storage space. Not only did those people want the egg, they want her life, and they even want the space! If she could endure that, what else could she not endure? If one comes, poison one. If two comes, poison a pair! Finally, on the day when a certain egg broke its shell, an organism which came to “spread seeds” appeared, and it actually stared at her with a face of dislike, “So you’re the woman who will extend this king’s bloodline?” She was finally enraged! Even if it was an incomparably arrogant divine dragon, she was going to poison it into a cute and obedient little insect! 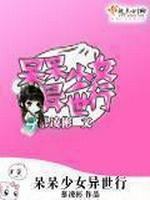 A heroine character that transmigrates with a favorability rating system is busy raising love flags. A villainess character transmigrates in and is busy preparing for her counterattack. Then what is the third random transmigratee, holding a divine sword in her left and a steamed bun in her right, doing? “Please marry me!” The girl says earnestly to the beautiful blond boy. Ming Xi: … Answer: She’s busy proposing. 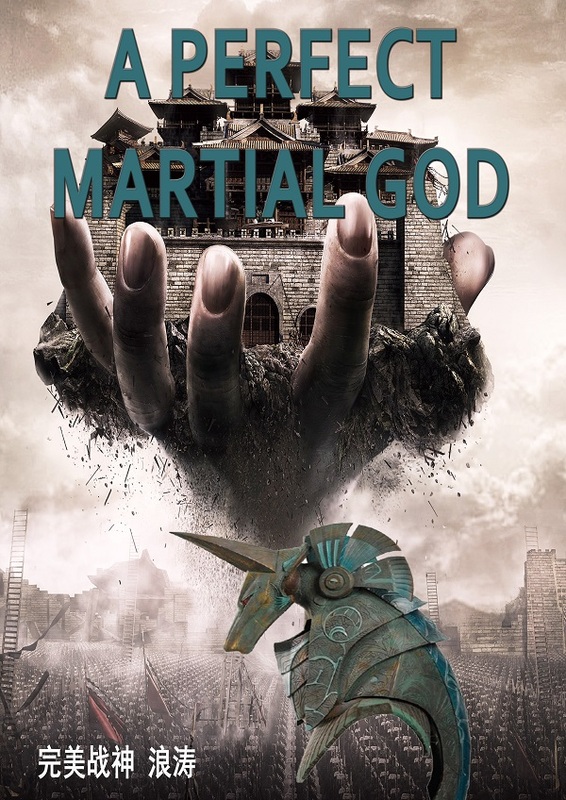 A hilarious story about an overpowered airhead in a world reminiscent of Coiling Dragon. This particular tale has an interesting mash of tropes (As you might see from the summary). 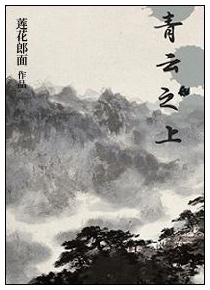 Previously one of the ten greatest Kings of martial arts, Gu Fei Yang somehow died near the mountain of Tian Dang. 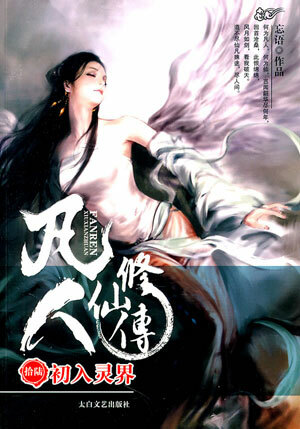 Fifteen years later, Gu Fei Yang was back, but he was in Li Yun Xiao’s body. 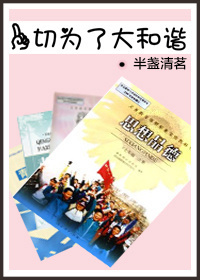 Since then, Li Yun Xiao started a treacherous journey. Nine stages, ten Sage realms! The world is in turmoil once more! Qi Condensation. Foundation Establishment. Core Formation. In the current world, only these three realms are known to be achievable. Nascent Soul is but a legend and the realms above it lost to the the long river of time. The modern era is known as Cultivation Civilization, a balance of power and civility, excess and moderation. While cultivation remains a secret practice, it has long since exposed itself to the mundane world, quietly intertwined with each facet of society. While the world appears to be at peace, what lies underneath is a conflict between human, cultivator, and demon, brewing for ages and waiting to implode. Yet in the wake of humanity’s rapid industrialization, qi—and consequently cultivation—is dying. 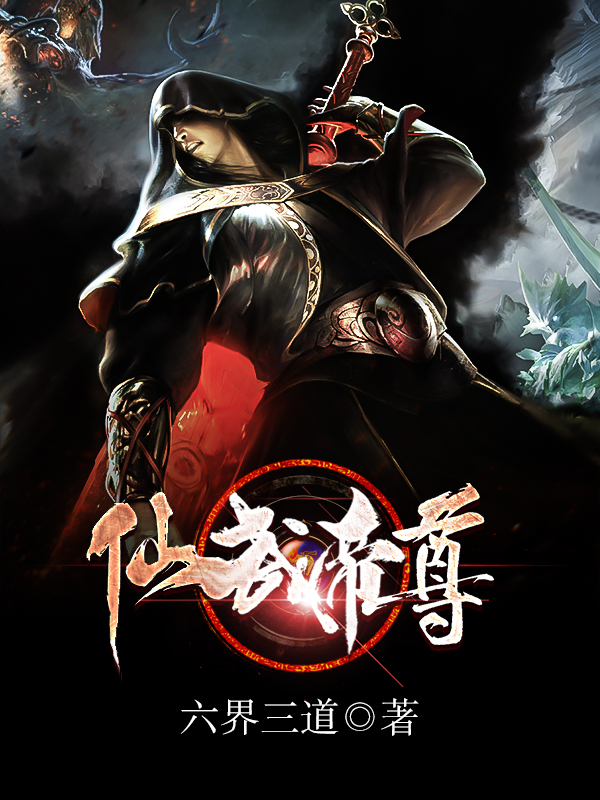 Besieged on all sides by demon and human, Xu Yangyi, our protagonist, strives to reach the apex, armed only with esoteric knowledge and his cool pragmatism, and to avenge the unjust deaths of both his parents. Embroiled in conspiracy and with adversity waiting at each turn, he is undeterred in his conquest to seek the Grand Dao and break free of this world’s shackles, claiming his title as the pioneer of an era! A peak cultivator attains immortality and ascends to the heavens. Pursued for his peerless sword art, Qin Fang comes across the closing passageway and leaps into the void! 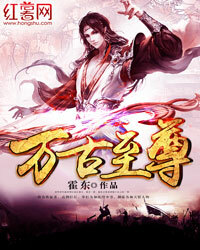 But as a mere Houtian cultivator, how will he survive a world filled with Immortals?